On the road to Saint Jacques de Compostelle, at the foot of a hill bathed by the Loir, Vendôme, city of art and history, is an ideal destination for a weekend. 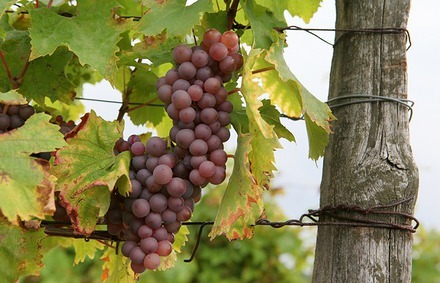 Do you know the AOC Coteaux du Vendôme ? AOC Coteaux du Vendôme celebrated its 10th anniversary in 2011. Its most famous wine is definitely the gray one, from Pineau d'Aunis, pale complexion a little pink, taste slightly peppery and mineral. A Villiers-sur-le-Loir and Thoré-la-Rochette, come meet our winemakers at the Patrice Colin domain and at the Berthelotière domain ! 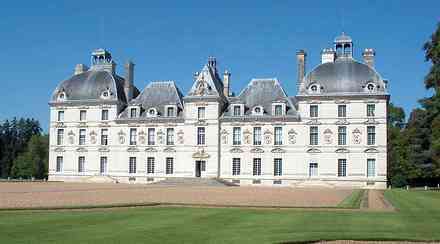 Chambord, a few kilometers from Vendome: the MUST! 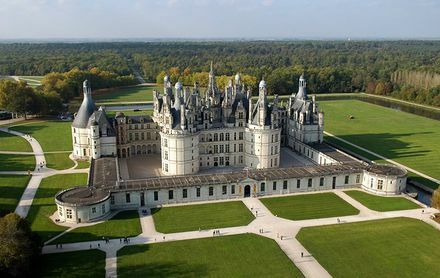 World Heritage of UNESCO since 1981, Chambord is a jewel of architecture and nature, born from the dreams and the excessiveness of François 1st. 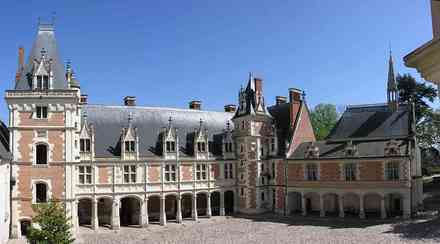 Located minutes from the Castle of Blois, you will have the opportunity to visit two castles in one afternoon. 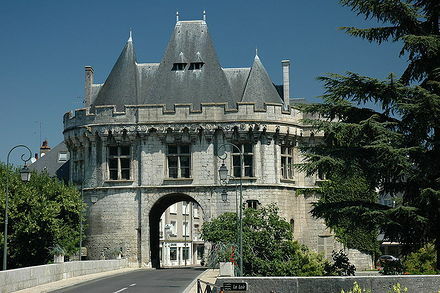 Located at 30 kilometers from Vendome, it is the first on the Castles' road. Residence of seven kings and ten queens of France, it is an evocative place of power and the daily lives of the Court in the Renaissance. A Sound and Light show, grandiose, is offered from April to September : not to be missed! For Tintinophiles, you can visit the "Château de Moulinsart" after visiting the Blois castle ! Dating back to the 17th century, the Cheverny castle, the most beautifully furnished and decorated in the Loire Valley, is still inhabited by its owners. Medieval fortress has given way to a Royal residence under Charles VIII and François 1er, this Castle has an exceptional Gothic and Renaissance furniture collection. 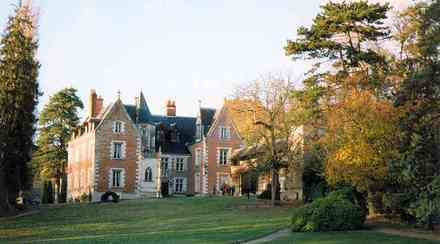 Its strategic position overlooking the Loire Valley offers a splendid view over the valley. The tomb of Leonardo da Vinci is kept in the Chapel of the Château d'Amboise. 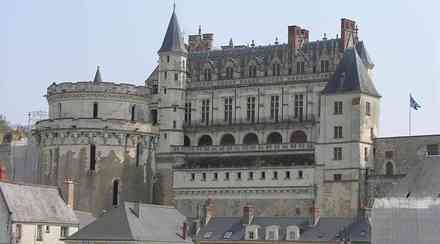 His visit may follow that of the Amboise Castle next door. Last home of Leonardo da Vinci, it combines History, Arts and Sciences, have a small museum of works of visionary Genius!